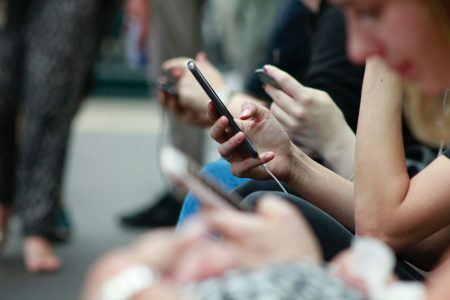 Facebook is attempting to keep more users on its platform by introducing a slew of new features that mirror its competitors. This week, Facebook revealed that Stories will soon be open to business page accounts that might actually make use of the feature. Additionally, Facebook is testing a résumé feature that puts it in competition with LinkedIn, and it implemented screen-sharing in Facebook Live, which eliminates the need for third-party software. Facebook knows that to stay alive, it has to keep changing. 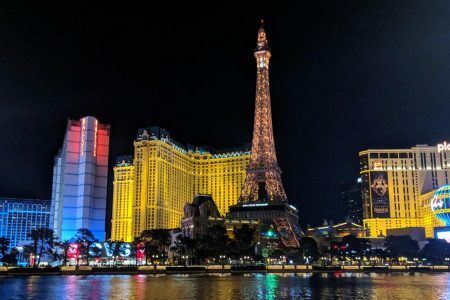 Instagram is focusing on keeping your timeline beautiful by ensuring that the call-to-action bar on ads will blend in with the overall aesthetic of the ad. The change is small but important in terms of maintaining visual consistency across users’ timelines. Realizing that hardly any users are using the Stories feature, Facebook is planning to open it up to business pages. Businesses might help bolster the slow-growing feature by posting unique, promotional content. Facebook is floating a new feature that could help it compete with LinkedIn, at least at a small scale. The simple work history feature would help users find jobs directly in Facebook Marketplace. This is an exciting new feature that was previously only available using third-party software. This new functionality broadens what you can do within Facebook Live without relying on outside sources. Have you ever thought about starting a podcast, but you weren’t sure where to begin? Forbes offers some insight into how a podcast can elevate your online profile. 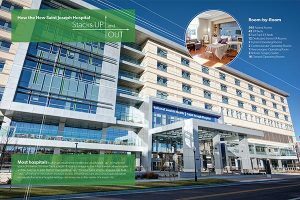 Saint Joseph Hospital | Building Awareness for a New Hospital – The CenterTable digital team was brought in the year leading up to the hospital’s grand opening to support the move with creative campaign development, paid media, social media engagement, and media relations.